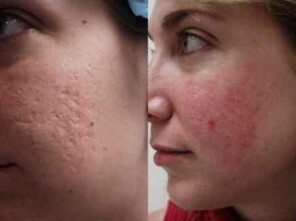 Acne doesn’t have to rule our lives forever! 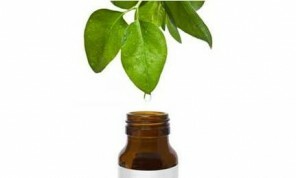 Acne affects all ages and thankfully there is treatment, and hope for all acne sufferers. Each of these things are discussed in depth here on EmbarrasingProducts.com. Discussion is good and we encourage your feedback on what you read as we attempt to offer answers and possible solutions to minimize or even get rid of your embarrassing and painful acne. and of course more in our fight against acne. There is also information about one of the most promising new forms of Acne treatment in terms of outbreaks and scarring; Phototherapy. 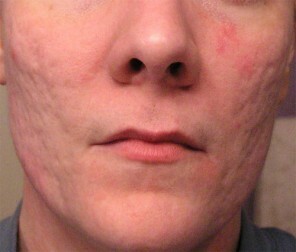 This intense light bombardment to affected areas has shown marked improvements to existing and scarred Acne. It is good because it allows for varied amounts of treatment depending on the need of the patient. Get rid of these problems with the support and communal atmosphere promoted here at EmbarrassingProducts.com. We want you to know that you’re not alone, and that there are steps to be taken in the battle against Acne scars; be they physical or emotional. Don’t give up, read on! Investigate and decide the best course of action to conquer your Acne.